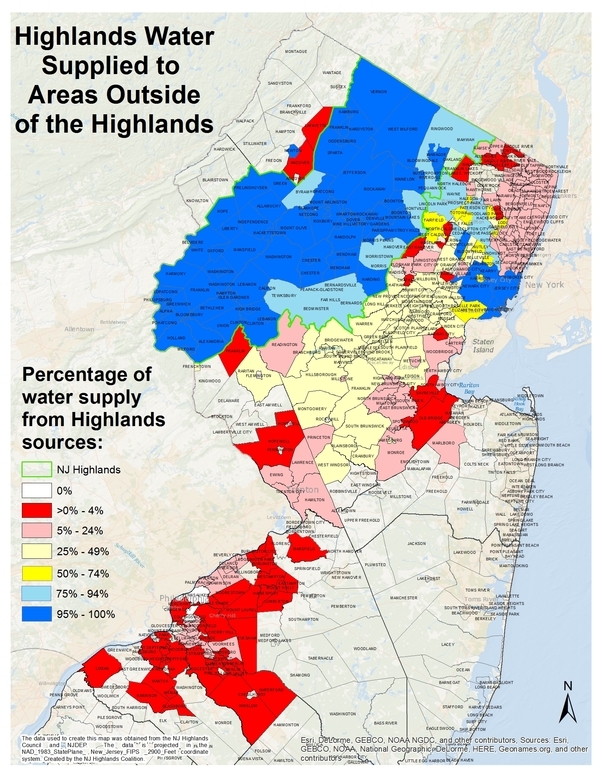 We hope you can make it for the 2017 Water Resources and the NJ Highlands Conference on Friday, April 7th from 2 PM to 5:30 PM. 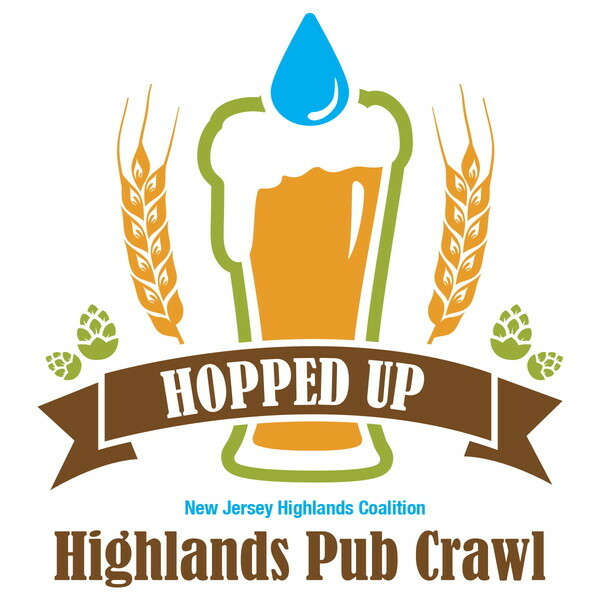 This is a FREE conference focusing on the importance of the Highlands to protecting NJ's clean and abundant water supply. The conference will be held at the Center for Environmental and Life Sciences at Montclair State University. Tickets are free and you can register NOW before seats fill up by clicking the button below. This will be a great day of panelists, a keynote speaker and a film, all of which will be complimented by active audience participation and networking opportunities. Don't miss it! The New Jersey Highlands Coalition is co-sponsoring buses to the March from New Jersey with the New Jersey League of Conservation Voters. We are also seeking volunteers for the day of the event, who will be able to attend for free and take advantage of food and drink specials and networking! The Highlands Council met Thursday, March 16th. There was a consideration of the Approval of Applications Under the Highlands Open Space Partnership Funding Program Resolution which passed through with overwhelming support. The details of the resolution and any approved land parcels can be found on the Council's website. Also discussed was the process for amending the Regional Master Plan, which has been worked on by a separate sub committee of the Council. Take note to attend the next Council meeting as the Monitoring Program Recommendation Report is said to be brought out to the public for discussion and comment. After a closed executive session it was determined that the Bloomsbury Redevelopment Designation Approval which was voted on at the last meeting, will come back up for a new vote in the future and the applicant will provide additional supporting documentation.